At Smile Dental Care, we are passionate about providing friendly, caring dentistry and general, cosmetic and specialist dental treatments of the highest standard. With dental practices throughout the UK, we are a growing Dental Group with just one aim – to offer the same affordable, high quality dental care across the UK, but via conveniently located practices that offer personalised care and dedicated, local community support. Passionate about helping each of our valued patients look after and make the most of their smile in an affordable and professional way, we are proud to provide a choice of accessible NHS dentistry and high quality private dental care. An increasingly popular treatment for restoring the sparkle to your smile, professional teeth whitening is a quick, effective and safe procedure for removing stubborn stains on teeth that cannot be removed with brushing alone. If you have gaps, or crooked and misaligned teeth, but have been put off treatment with the thought of metal braces – then you’ve come to the right place. 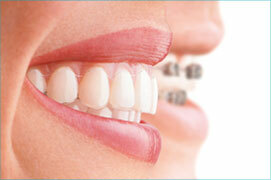 Our invisible braces can straighten your smile in fast, discreet and affordable way. With dental practices throughout the UK, we are a growing Dental Group with just one aim – to offer the same accessible NHS dentistry, and affordable private dental across the UK, but via conveniently located practices that offer personalised care and dedicated, local community support…. 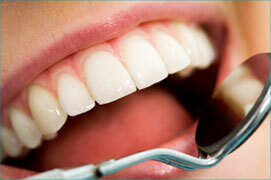 At Smile Dental Care we have one key philosophy – to treat our patients as individuals and not as numbers. Going to the dentist should be a positive experience, and so at Smile Dental Care our friendly and highly experienced team will do their upmost to ensure you feel as relaxed and comfortable as possible during your visit….